Since 1977, Simonik Moving & Storage has proudly served the suburban township of West Orange. 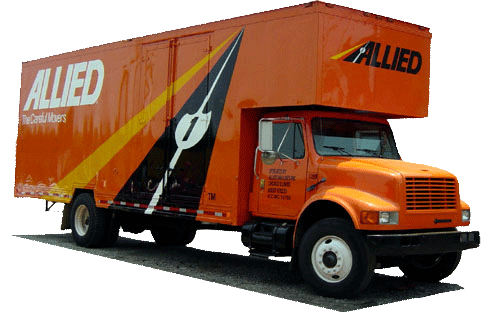 As an agent of nationwide Allied Van Lines, our family-owned business has gone to great lengths to deliver unmatched relocation services to the people of this town to points near and far. As a BBB-accredited business, designated ProMover of the American Moving & Storage Association and member of the New Jersey Warehousemen and Movers Association, our West Orange movers are held to a high standard of quality. Because of this, we pour our blood, sweat and tears into providing our customers with a moving experience they are 100 percent satisfied with. Are you ready to get started on your relocation? Contact Simonik Moving & Storage to learn more about our offerings. Give us a call or fill out our online form to receive your free quote today!